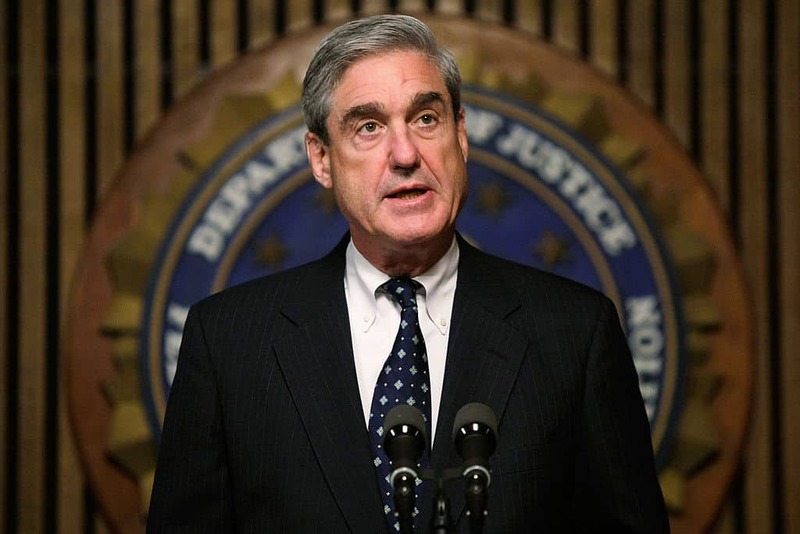 As the nation awaits for the Thursday release of the Russia investigation report from special counsel Robert Mueller, speculation is growing over what its contents may be — with many making the case that what’s inside won’t be good news for President Donald Trump. One MSNBC legal analyst, Glenn Kirschner, a former federal and U.S. Army prosecutor, believes that there are impeachable offenses within the report. According to previous reporting from HillReporter.com, the White House has already been briefed on the redacted version of the Mueller report that Barr plans to release on Thursday. The president’s team is said to be deeply concerned about its contents, and Trump himself has taken to Twitter to lambast the report in recent days.